Video creation for everyone! Screencast-O-Matic offers intuitive and affordable video creation tools. 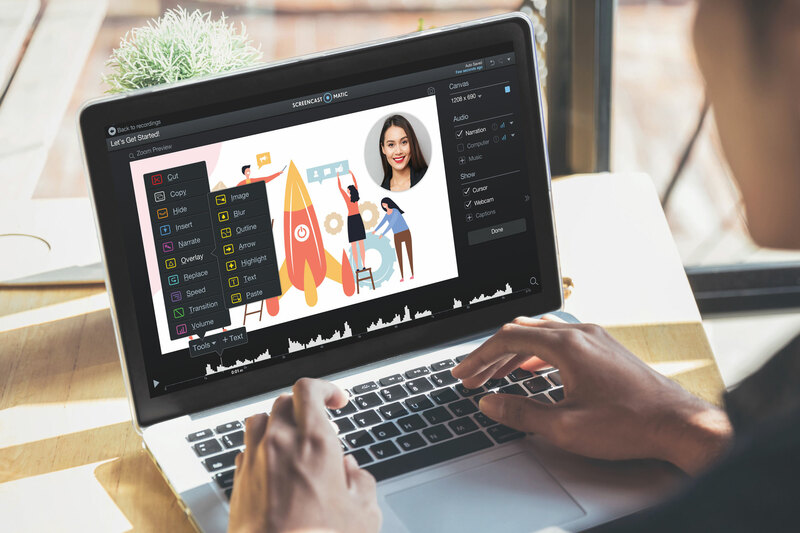 With an easy-to-use screen recorder and video editor, Screencast-O-Matic makes it possible for anyone to create amazing videos. 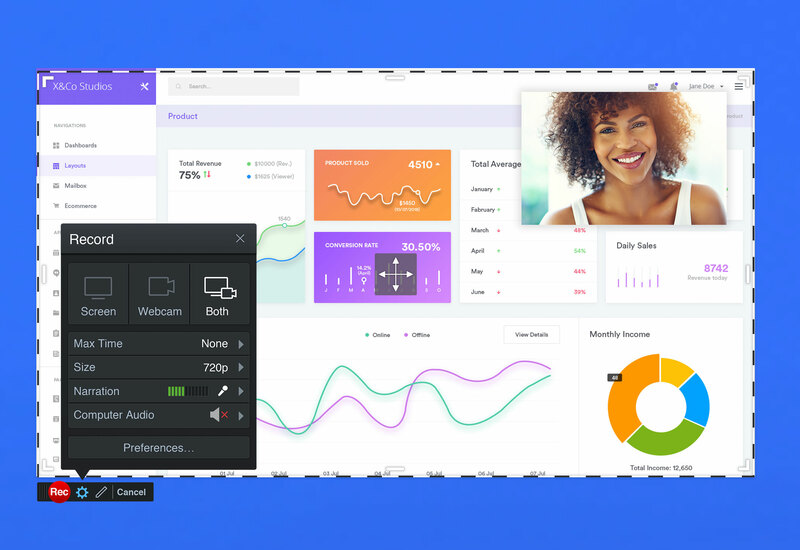 Within minutes, you can easily record your screen or webcam, import your own videos and mix clips. 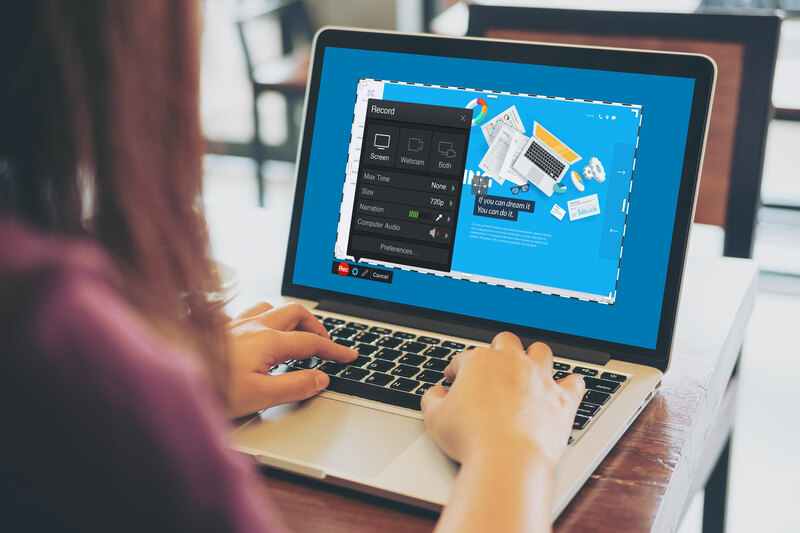 Enhance your video with Screencast-O-Matic’s intuitive video editor. Add text, shapes, and images, import music and use auto captions. Create fun animations and fluid transitions to engage your audience!